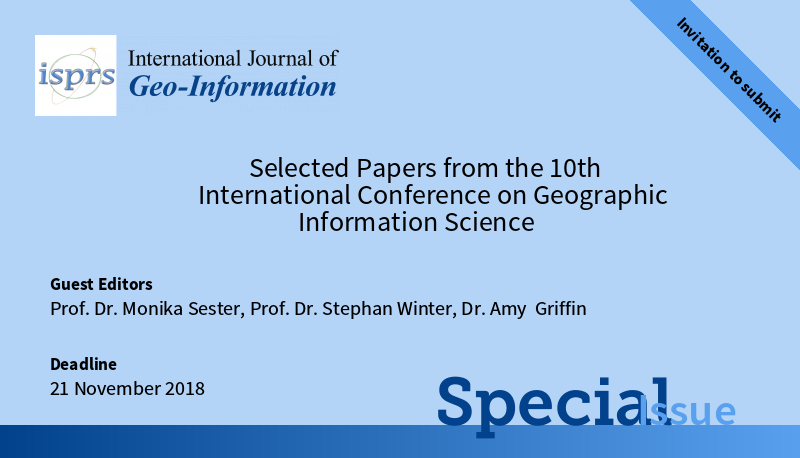 GIScience authors and attendees are invited to contribute to the Special Issue of ISPRS IJGI “Selected Papers from the 10th International Conference on Geographic Information Science” by papers that have not yet been published (ie, coming out of the extended abstracts), or that are considerable extensions of the already published work presented at the conference (coming out of short papers or full papers). In the latter case the extension must justify another publication and must be explained in the submission letter. The full conference program has now been published here. The content will be updated for locations as we get closer to the conference. Minor changes in paper time slot allocation are possible. 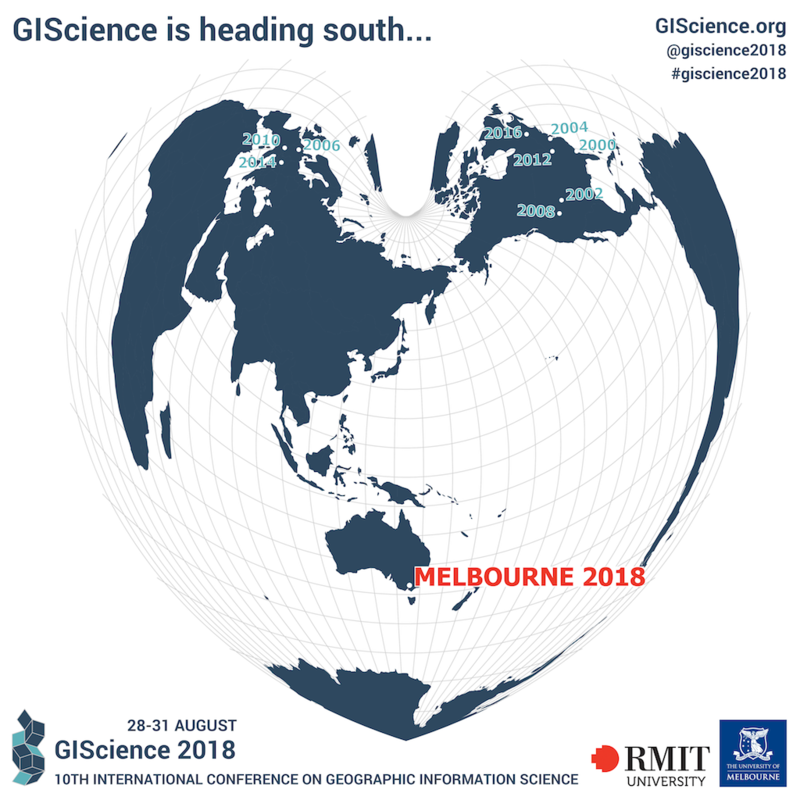 We are looking forward to the exciting GIScience2018 in Melbourne, come along! No deadline extension for short papers and abstracts! Please note, that no deadline extension for GIScience2018 Short papers and Extended Abstracts can be granted due to tight production deadlines. The deadline thus remains the 30th of April. Manuscript formatting: Updated LIPICS Latex Templates! LIPICS have just notified us about updated instructions tor Authors, including updated Latex templates. All instructions have been updated on our website, and are available also on the LIPICS Website here: https://www.dagstuhl.de/en/publications/lipics/instructions-for-authors/. Please, follow the instructions when preparing the Camera-ready version of your papers. We are looking forward to hosting you in Melbourne in August! 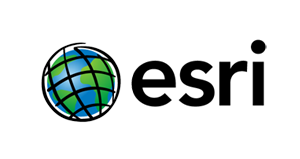 GIScience2018 workshops, symposium and workshops announced! Due to popular demand, the deadline for paper submissions for the FULL PAPER TRACK has been extended until the 23rd of February, 24:00 AoE (i.e., UTC-12.00). Please, refer to the submission criteria in the Call for Papers for content and manuscript preparation guidelines. This is the journey of GIScience from its beginnings in 2000 in Savannah, through to 2016 in Montreal. 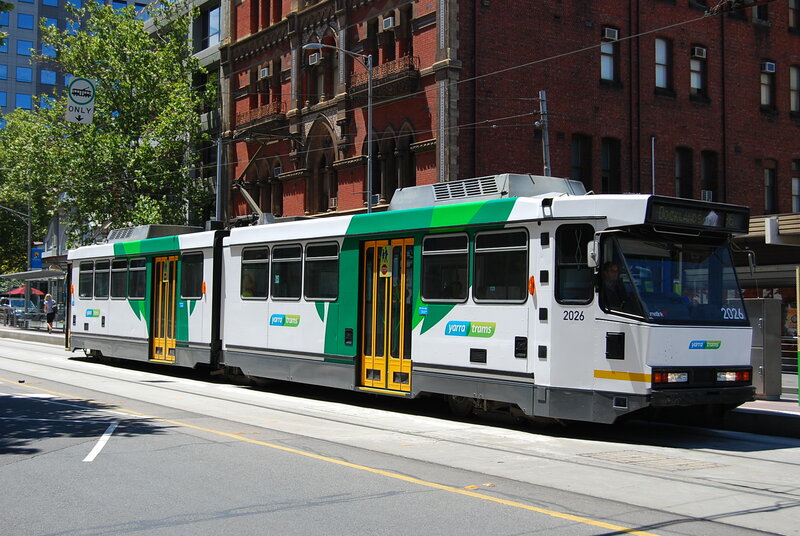 Melbourne is the next stop in the GIScience journey. Do not forget to add GIScience2018 to your travel plans for 2018! August 28, 2018 is dedicated to Workshops, tutorials and symposia. We are seeking submissions for full- or half-day Workshops, Tutorials, and Symposia on either specialized topics or on emergent research fields that will be of interest to GIScience attendees. Workshops on a selected a topic of interest provide an opportunity for researchers to present work in progress and obtain detailed feedback, with time allocated for discussion and participation by all attendees, while tutorials and symposia interactively address a single topic in depth. A draft Call for Participation to be used to advertise the workshop on the GIScience 2018 conference website. PLEASE NOTE: If you have identified an interesting topic and would like to suggest a workshop, but have not been able to find collaborators, contact the Workshops Chair, Dr Maria Vasardani (mvasardani@unimelb.edu.au) for a discussion and potentially matching suggestions. A Tutorial/Symposium Description to be used to advertise the tutorial on the GIScience 2018 conference website. Is it on an appropriate topic for GIScience? Is the activity particularly timely or important? Is it likely to attract sufficient participants? Is it well-designed and likely to achieve the stated goal(s)? Are the organizers appropriate for the proposed topic? Have similar workshops/tutorials/symposia been held in the recent past, and if so how does the proposal relate to those previous activities? All workshops and tutorial proposals (as a single PDF document), as well as related questions, should be submitted via e-mail to the Workshops Chair Dr Maria Vasardani (mvasardani@unimelb.edu.au). The chair, along with at least two other members of the Organising Committee will review all proposals. **Accepted workshops and tutorials/symposia whose organizers wish to have the proceedings included in the GIScience digital conference proceedings must submit a single volume PDF of their proceedings to the Workshop Chair by August 1, 2018. Manuscripts must describe original work that has neither been published before, nor is currently under review elsewhere. Papers must be written in English and should not exceed fifteen pages (including title, figures, and references) in the required layout (see below). Short papers and extended abstracts on work in progress are both of the same format. Short papers and extended abstracts must be written in English and should not exceed six pages (including title, figures, and references) in the requested LIPIcs layout. In addition, each submission must have a subtitle, which is either Short Paper or Extended Abstract. The layout of any submission to GIScience, whether full paper, short paper or extended abstract, should follow the sample article provided by LIPIcs (https://www.dagstuhl.de/en/publications/lipics/instructions-for-authors/). LIPIcs also provides a LaTeX class and template for papers (http://drops.dagstuhl.de/styles/lipics-v2018/lipics-v2018-authors.tgz). Note: the template has been recently updated. Please make sure you use the updated template. The guide above contains steps to convert from LIPICSv2016 to 2018. Authors unfamiliar with LaTeX, but keen to try, are highly encouraged to use Overleaf (http://www.overleaf.com), an online LaTeX editor that is easy to use and does not require any local installation. Overleaf comes with the LIPIcs class and template pre-loaded (https://www.overleaf.com/latex/templates/article-for-the-lipics-series/qmwncxspzfst), so you can immediately start typing. Overleaf is also a collaborative writing tool, allowing multiple authors to work on their paper concurrently. Authors who want to use other text editors should stay close to the sample article’s layout for their paper submitted for review. Should their papers be accepted for publication, they have to be converted to LaTeX using the LIPIcs LaTeX class and template. Authors are responsible for the conversion of their papers to LaTeX. We are currently making an arrangement with a commercial conversion service to provide you a one-stop solution if you do not want to do the conversion yourself (http://wordtolatex.com/upload). This company is informed about the conference’s needs and the required LIPIcs class, and offers an academic discount. Submission for review. First submissions (for review) should be provided in PDF format through the conference website on Easychair (https://easychair.org/conferences/?conf=giscience18). Final submission. The accepted and revised papers must also be submitted through the Easychair website (https://easychair.org/conferences/?conf=giscience18), but now as a zipped, complete LaTeX project, including all tex source files, figures in jpg or png, a bib file (alternatively, a bibliography section included in the tex file), and a pdf, all camera-ready. Publication. In order for an accepted paper to be published in the conference proceedings (full papers, short papers) or included in the conference program (extended abstracts), at least one of the paper authors has to register by the author registration deadline above. The Tenth International Conference on Geographic Information Science will be held in Melbourne, Australia, 28-31 August 2018. Hosted at RMIT University in collaboration with the University of Melbourne, GIScience 2018, the flagship conference in the field of geographic information science continues the highly successful conference series which started in 2000. The conference regularly brings together more than 300 international participants from academia, industry, and government to discuss and advance the state-of-the-art in geographic information science. August 28, 2018 is dedicated to Workshops and Tutorials. The main conference takes place from August 29 to 31, 2018, and consists of two refereed paper tracks: Full papers and short papers/extended abstracts. This second track allows authors to choose between published short papers and unpublished extended abstracts. The GIScience conference series has always had a focus on fundamental research themes and questions. Papers advancing the field methodologically or theoretically are encouraged; papers strictly dealing with applications are discouraged. GIScience 2018 welcomes papers and proposals covering emerging topics and fundamental research findings across all sectors of geographic information science, including (but not limited to) the role of geographic information in geography, computer science, engineering, information science, linguistics, mathematics, cognitive science, philosophy, psychology, social science, and geostatistics. From 2018 onwards, GIScience proceedings will be published in LIPIcs, the Leibniz International Proceedings in Informatics series (https://www.dagstuhl.de/en/publications/lipics). 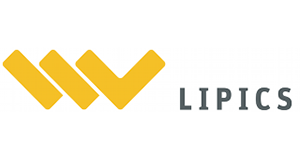 LIPIcs volumes are peer-reviewed and published according to the principle of open access, i.e., they are available online and free of charge. Each article is published under a Creative Commons CC BY license (http://creativecommons.org/licenses/by/3.0/), where the authors retain their copyright. Also, each article is assigned a DOI and a URN. The digital archiving of each volume is done in cooperation with the Deutsche Nationalbibliothek/German National Library. A number of high-standing international conferences have already made the move to LIPIcs. All dates to be understood as in AOE (Anywhere on Earth), i.e. UTC−12:00. Full papers will be thoroughly reviewed by at least three members of the international program committee. High-quality submissions will be accepted for presentation at the conference and published in LIPIcs, the Leibniz International Proceedings in Informatics series. Manuscripts must describe original work that has neither been published before, nor is currently under review elsewhere. Papers must be written in English and should not exceed fifteen pages (including title, figures, and references) in the required layout (see below). Short papers and extended abstracts on work in progress are both of the same format, undergo the same reviewing process, and are both presented at the conference. Accepted papers in this track will be selected for either oral or poster presentation. The authors choose their category: If a submission to this track is accepted, then a short paper will be published in the LIPIcs conference proceedings, while an extended abstract will not be formally published in the proceedings. Short papers and extended abstracts must be written in English and should not exceed six pages (including title, figures, and references) in the requested LIPIcs layout. In addition, each submission must have a subtitle, which is either Short Paper or Extended Abstract. Both short papers and extended abstracts will be reviewed by at least three members of the international program committee. The layout of any submission to GIScience, whether full paper, short paper or extended abstract, should follow the sample article provided by LIPIcs (http://drops.dagstuhl.de/styles/lipics-v2016/lipics-v2016-authors.tgz). LIPIcs also provides a LaTeX class and template for papers. Authors unfamiliar with LaTeX, but keen to try, are highly encouraged to use Overleaf (http://www.overleaf.com), an online LaTeX editor that is easy to use and does not require any local installation. Overleaf comes with the LIPIcs class and template pre-loaded (https://www.overleaf.com/latex/templates/article-for-the-lipics-series/qmwncxspzfst), so you can immediately start typing. Overleaf is also a collaborative writing tool, allowing multiple authors to work on their paper concurrently. Authors who want to use other text editors should stay close to the sample article’s layout for their paper submitted for review. Should their papers be accepted for publication, they have to be converted to LaTeX using the LIPIcs LaTeX class and template. Authors are responsible for the conversion of their papers to LaTeX. We are currently making an arrangement with a commercial conversion service to provide you a one-stop solution if you do not want to do the conversion yourself (http://wordtolatex.com/upload). This company is informed about the conference’s needs and the required LIPIcs class, and offers an academic discount.